Rev. Wendell Smith, senior pastor of The City Church who hosted the Global Strategy Conference and Rev. 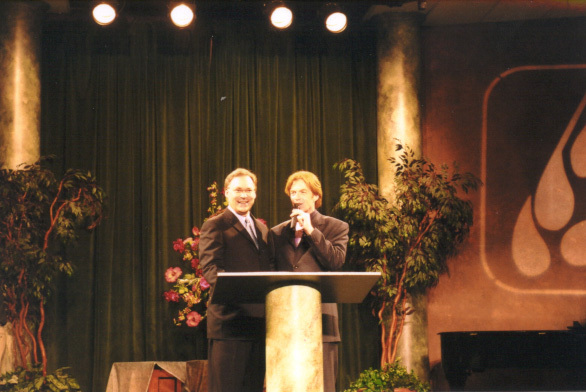 Casey Treat, senior pastor of Christian Faith Center are both young pastors. Both of the churches are becoming famous for their rapid church growth. 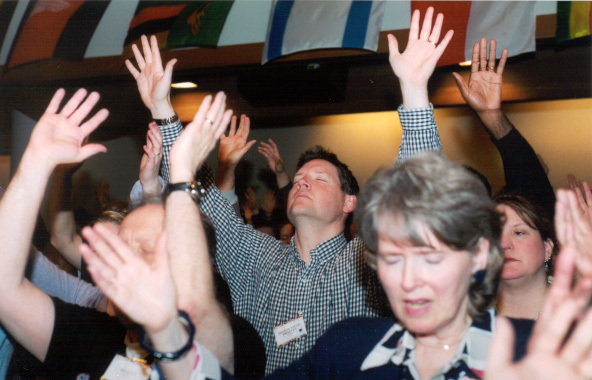 Both churches are very fervent in their prayer and praise. In addition, their interest in world missions is ongoing. Their work for world missions cover a wide area from supplying needs to the people who are in difficult situations to the unreached people in the world. Their attitude toward world missions is mature. They said that Dr. Cho is one of the people who taught them about prayer and missions. 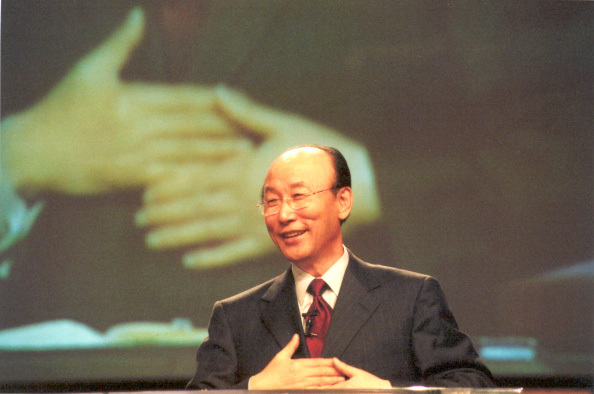 "We are challenged to see Dr. Cho preaching the Gospel to the world, especially in South America and Africa. Many miracles have been performed through the power of the Holy Spirit. 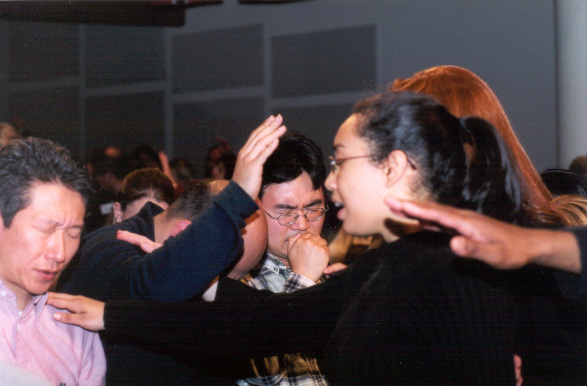 We have to learn many things from Dr. Cho about prayer and the help of the Holy Spirit," said Rev. Wendell Smith. There are abundant natural resources in Seattle. 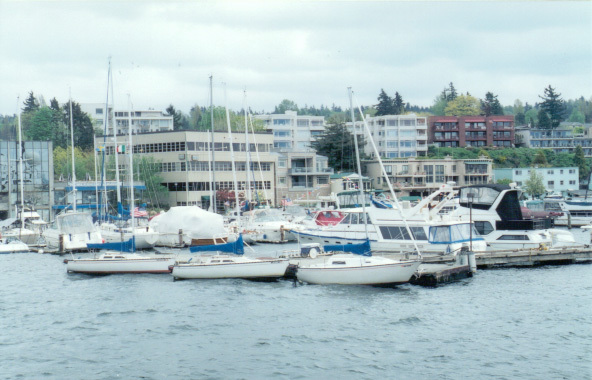 Geographically, the houses are inland as well as along lakes such as Lake Washington. 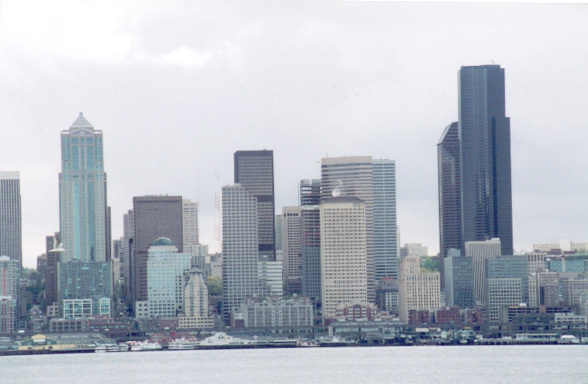 The Puget Sound is about a 30-minute-walk from downtown Seattle. A lot of Koreans always linger around the sea to draw up fresh seaweed, raw oysters, sea slugs and all kinds of sea plants. On good days, they can easily catch all kinds of seafoods. They have to pay $8 a year for a license to catch seafood. Korean immigrants sometimes soothe their homesickness by eating the fresh seafood with hot sauce immediately after catching the seafood. It was very exciting for us to see the house of Bill Gates who is the greatest symbol of high technology. His house is nicely spread out on the shores of Lake Washington and looks like a picture. At first sight, the house is beautiful. He paid $97 million for it. The interior of the house is designed by a high-tech computer system. Some people say that Bill Gates has started to contrive something new and wonderous for the entire world. He is studying an e-mail system, a new system with unlimited space because the current e-mail system is not sufficient. If his new invention is successful, we can predict that there will be a landmark in the history of computer use again. If Bill Gates believed in Jesus, what changes could happen in the world?